Joe and Rob discover a hidden space station inhabited by aliens in this sixth adventure in the hilarious Bots chapter book series. Many years ago, scientists on Earth sent video satellites out to the end of the universe to see what was hiding in deep space. Now, years later, these satellites have begun sending their first videos back to Earth...and the stars of the show are two goofy robots. 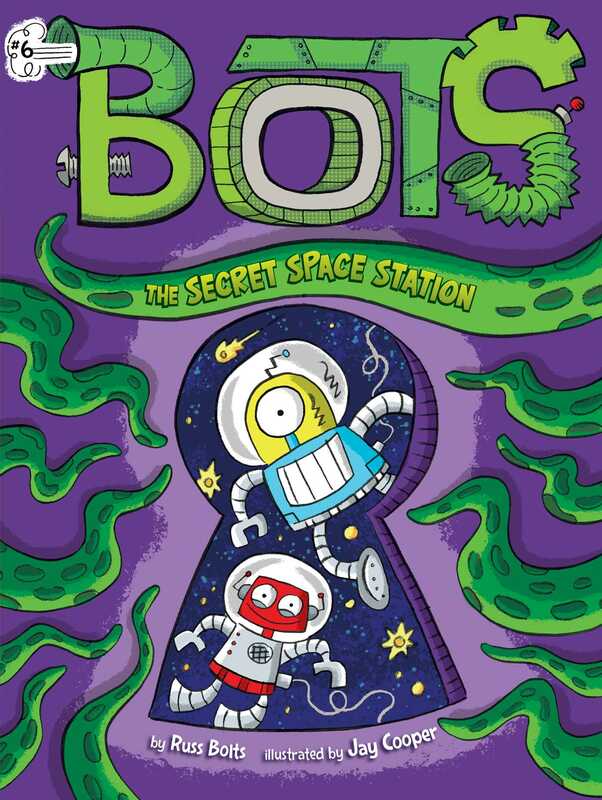 When Joe and Rob discover a hidden space station filled with aliens, will they be able to help the aliens get home…or are the aliens looking for a new place to crash?